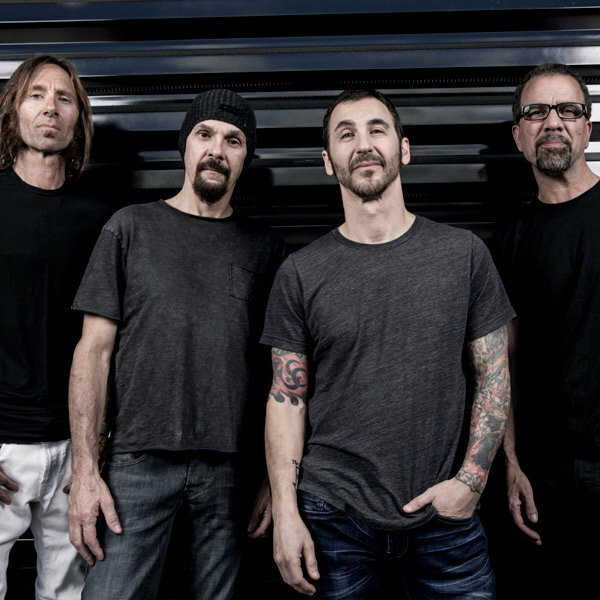 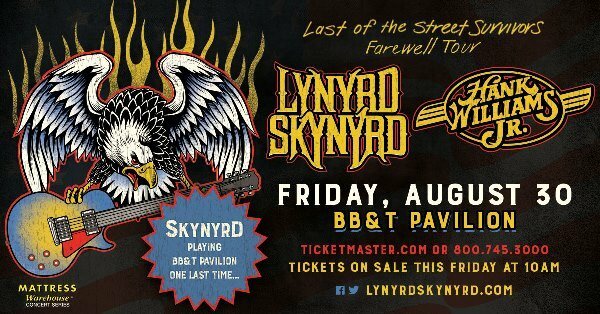 Register To Win Godsmack Tickets at Musikfest! 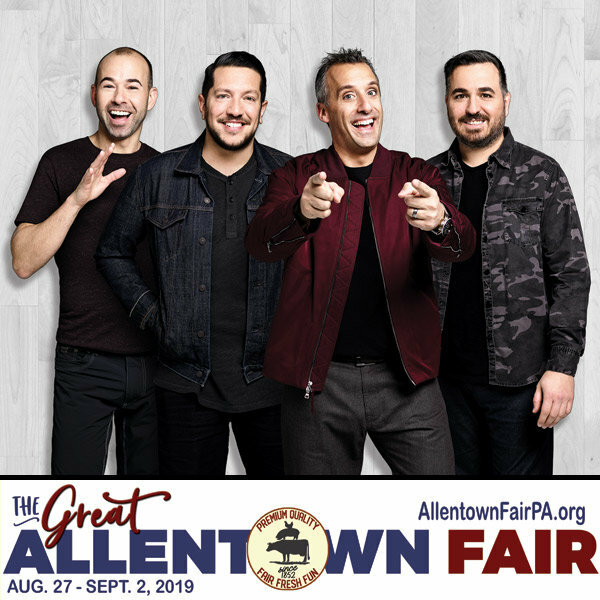 Register To Win Adam Sandler Tickets! 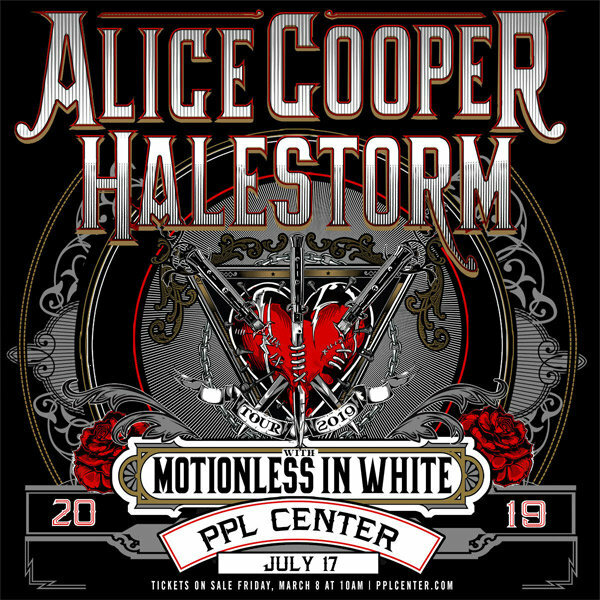 Win Tickets To See Alice Cooper and Halestorm at PPL Center! 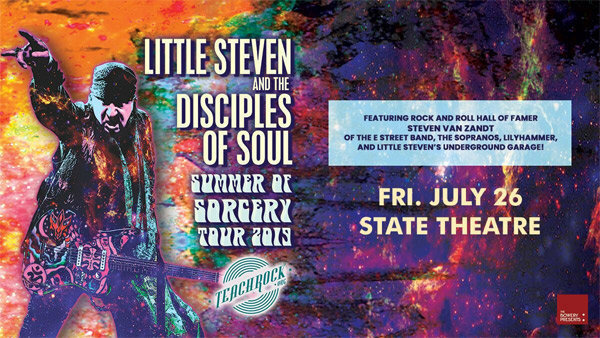 Register To Win Little Steven Tickets! 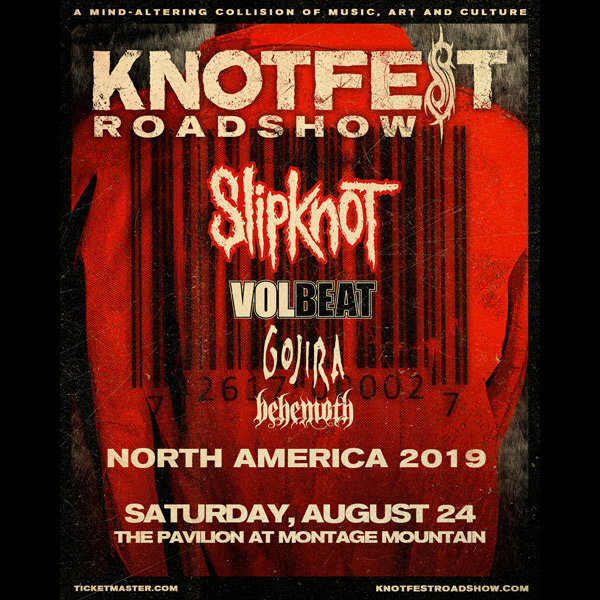 Win Tickets To See Slipknot in Scranton on Aug 24th! 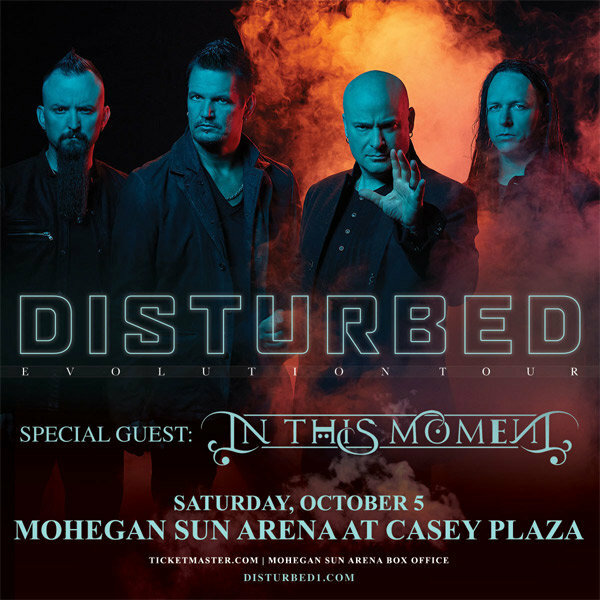 Register To Win Disturbed Tickets! 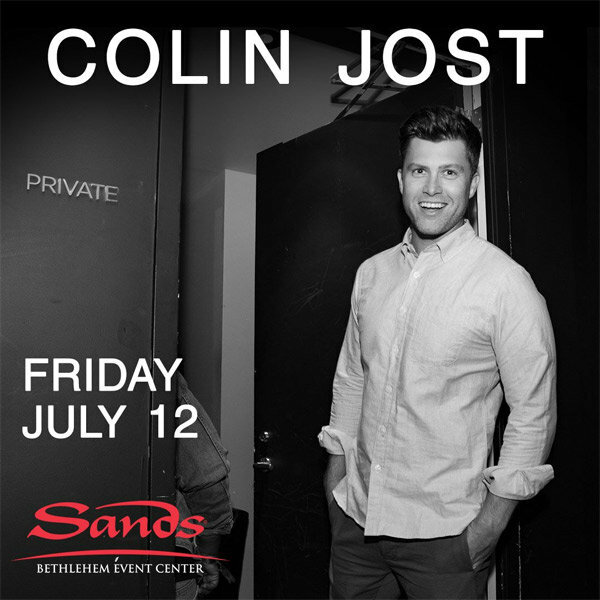 Register To Win Tickets to See SNL's Colin Jost! 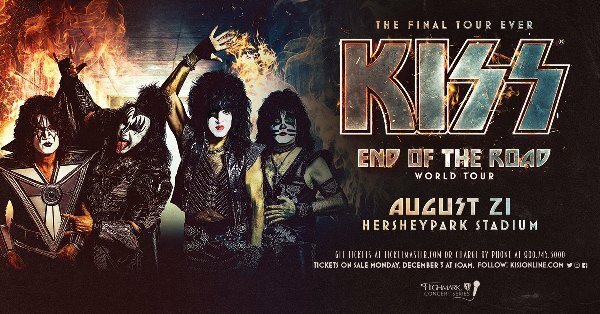 Register to Win Ghost Tickets! 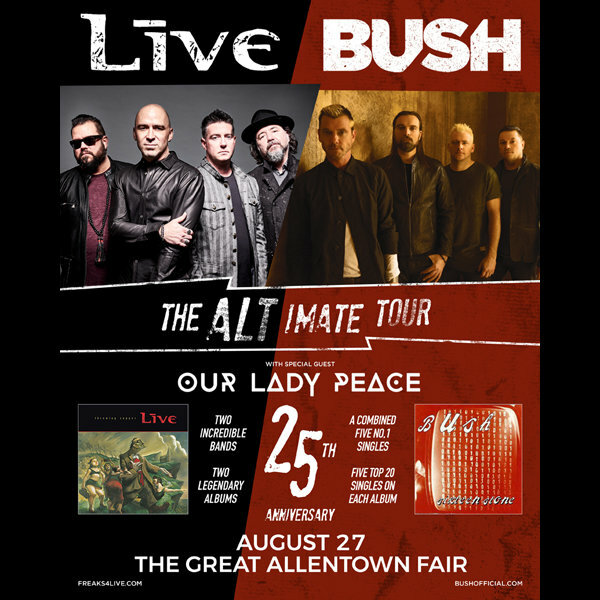 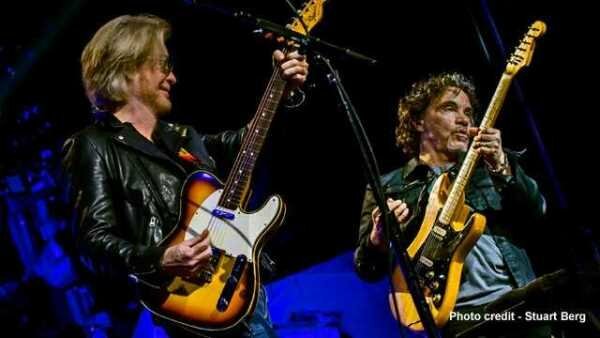 Win Tickets To See +LIVE+ and Bush at the Great Allentown Fair 8/27! 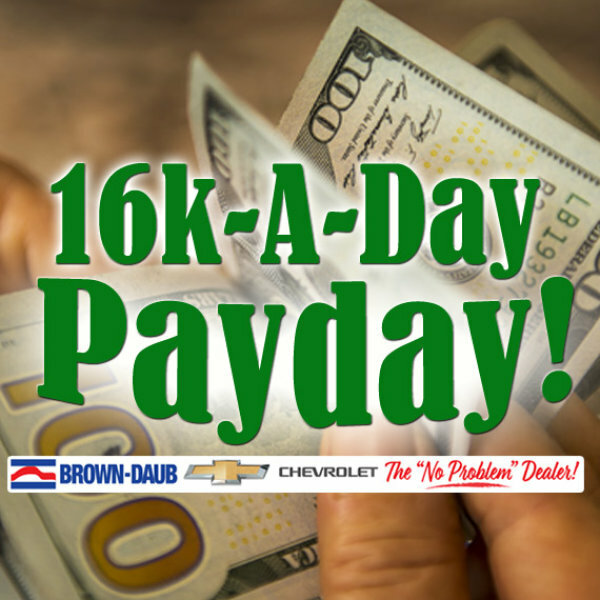 16K-A-Day Payday! 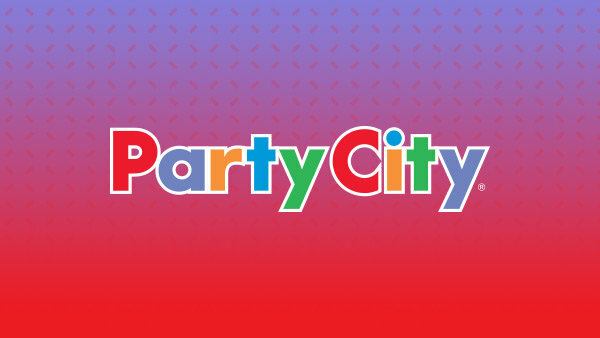 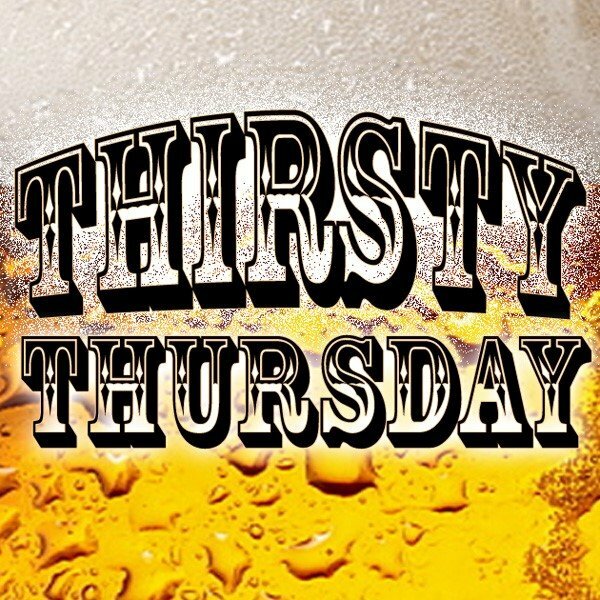 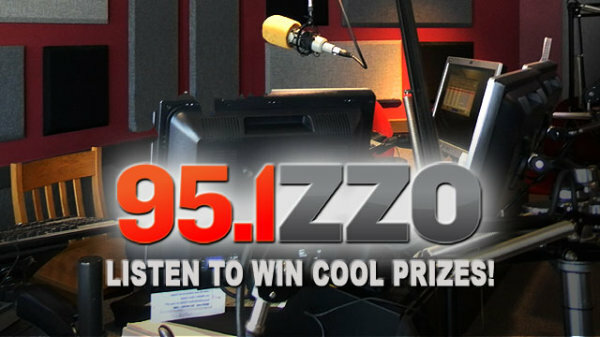 Listen to win $1000 Every Hour! 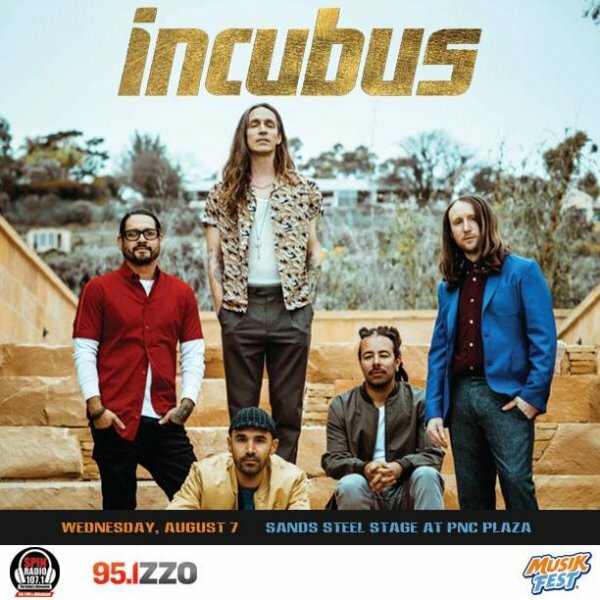 Win Tickets to See Incubus at Musikfest! 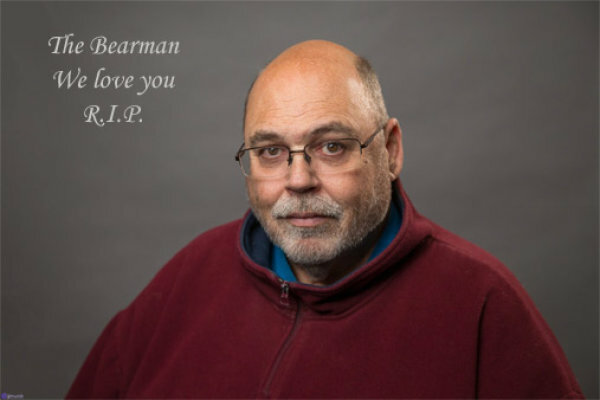 Remembering The Bearman - Upload Your Photo and Memory! 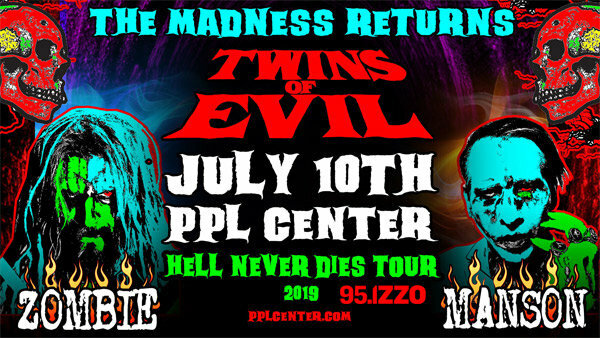 Win Tickets To See Rob Zombie/Marilyn Manson At PPL Center 7/10! 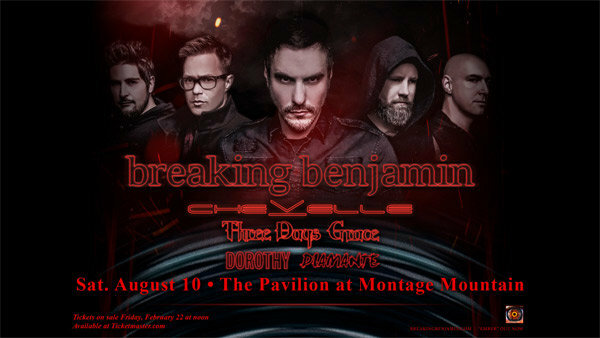 Win Breaking Benjamin Tickets with ZZO!